Hello and welcome to an exciting year at Queen of Heaven School. Please use this page as your "tool box" of information for infusing technology into your curriculum! 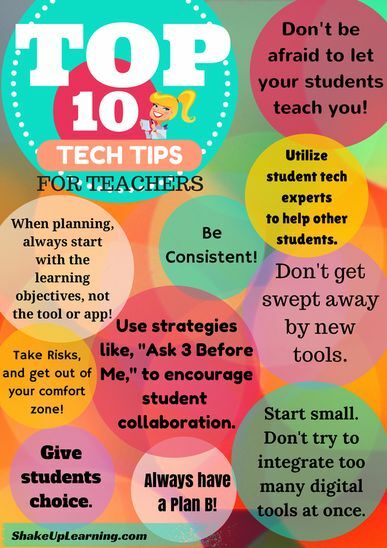 This page, especially designed for you, houses information on ways to use technology in your classroom, contains useful Websites specifically designed for the subject that you teach, and is the spot to go for templates/tutorials on the professional developments in technology that you will receive. Please click on the following links (also located on the left) to look for the information you need! Make sure to check out Bits and Bytes to learn more about the many resources available to educational technology!